I don’t have a clue where this year has gone, but somehow we’re creeping into December. 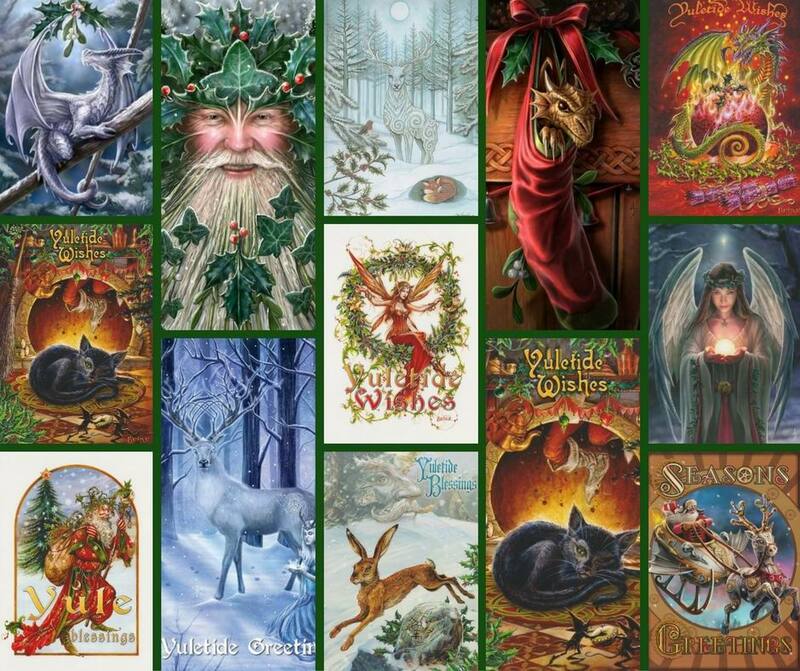 I’ve been stocking up on Yule cards, and the website now has the biggest selection of cards that I’ve ever had. When I take Dragonrat to fairs and markets, I tend to offer a discount on the cards if the customer spends £10.00 or more, but I’ve struggled to figure out how to do that on the website. So, from now up until the Christmas Eve, I’ve added a 15% discount code for individual cards when you spend £10.00 or more on cards. To access this, add the code YULECARD16 at check-out. You don’t have to stick to the Yule cards; it applies to all individual cards on the website.